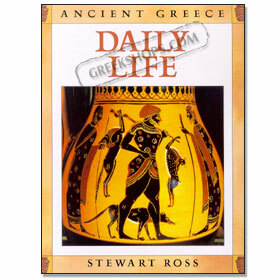 This book transports young readers into the past to understand the importance of ancient Greek culture today. Using everyday, modern language to describe what it was like to live in ancient Greece, it makes ancient history fascinating and easy to understand. Colorful illustrations of archaeological sites and museum artifacts enhance the text and motivate children to learn.